Spring cleaning? Collect your items to donate to our sale. 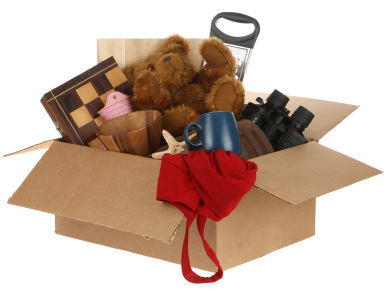 Gently used items can be dropped off at the church between May 21 and May 24 during office hours: 9:30 AM to 12:30 PM. No Furniture or TVs, please. Garage Sale will be held Saturday, May 25.